It is anticipated that the Federal Election is expected to be held sometime in May this year. Beaconsfield Progress Association hopes to be able to host a Meet the Candidates Meeting for La Trobe electorate. Once the date of the elections has been notified we will organize a suitable date for the meeting. 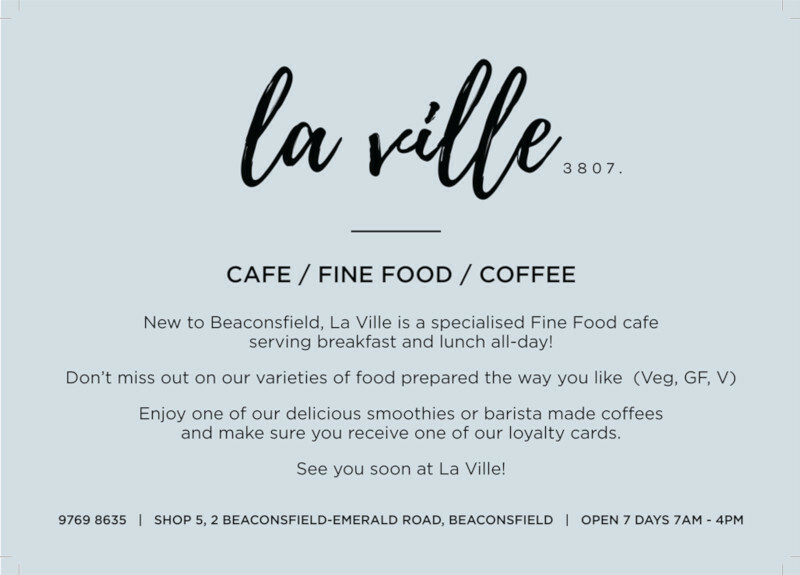 Posters will be displayed around Beaconsfield on the noticeboard, at the Post Office and Community Centre, as well as notification on our Facebook page and Website.